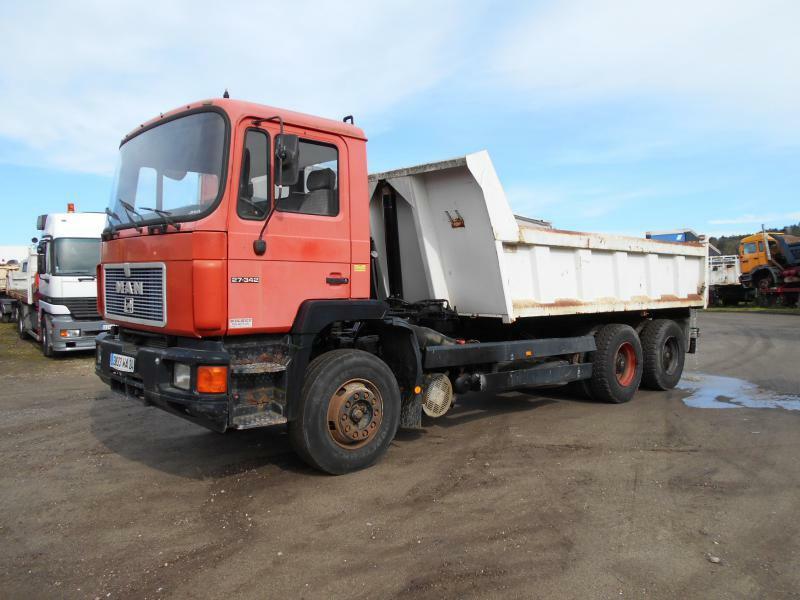 Our MAN F 2000 tipper are available in a dealer's stock under your request. The details on engine output, gearbox and emission class are as follows: diesel, gearbox: manual. The mileage is 511211 km.